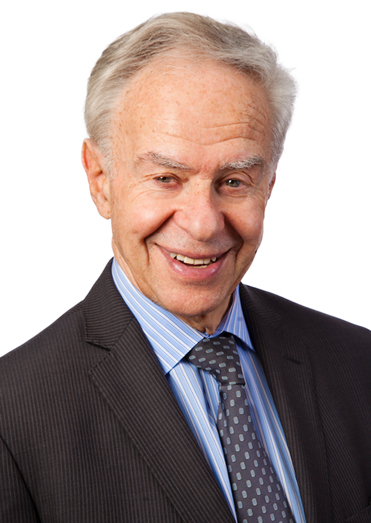 George Gottlieb - Gottlieb, Rackman & Reisman, P.C. George Gottlieb specializes in trademark, trade secret, copyright, and patent law, including federal court litigation in New York and throughout the United States. He is the author of many articles, including several course handbooks for the Practising Law Institute in New York City. These include the Current Developments in Trademark Law series: “Filing Suit, Injunctions and Discovery in Trademark Actions”; “Trademark and Copyright Restrictions on Importations by Customs”; and “Protection of Works of Art, Especially Ornamental Designs: A Practical Approach to Patents, Trademarks, and Copyrights.” He is also a frequent lecturer on these topics, regularly giving talks to law groups and trade associations. Mr. Gottlieb has special expertise in the protection of products that include a “design” element, such as furniture, tableware, jewelry, packaging, and other consumer-based goods.